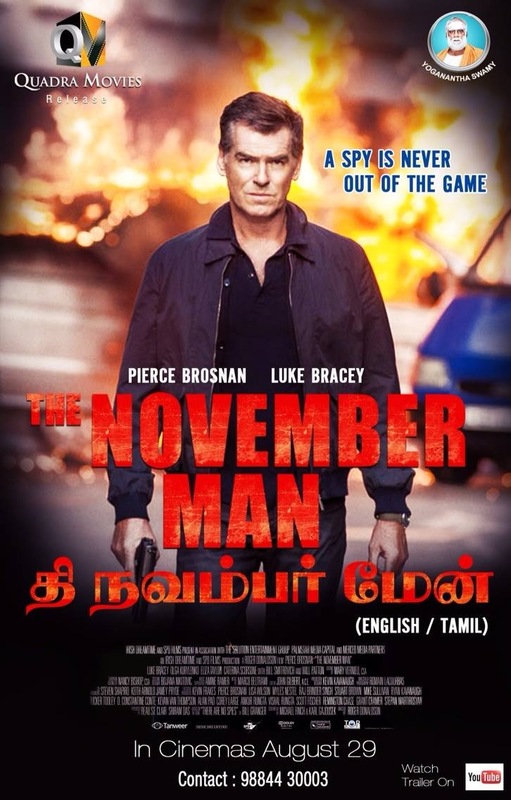 The November Man!!! Quadra Movies next release! !